Toxic Shame, Self Motivation. Is Love All You Need? Self Motivation. Is Love All You Need? how to do good caring, how to have less anger and more love? Dr Zees LoveLine - maybe a lifeline, a hopeline. Dr Zees LoveLine - maybe a lifeboat, a raft, a lifebuoy when the going is a bit rough. if we're not doing our best, not trying over and over. than to get more love going. 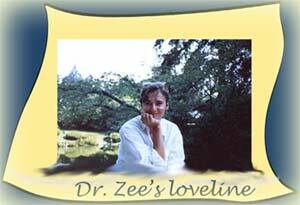 Dr Zees LoveLine - a try to get more warmth, compassion, loving feeling going. "We've lost that loving feeling," goes one song. Too bad when that happens. Dr Zees LoveLine - maybe love isn't all you need, but love is a good part of it. Dr Zees LoveLine - maybe there's something in it for you. My big hope - that there's something in it for me. the love was worth it. Love, such an amazing feeling. but no promises, no guarantees. Dr Zees LoveLine - part of my own life line. For more about the LoveLine, click here. 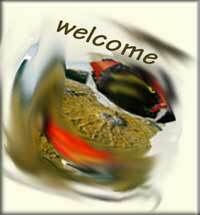 and an invitation to add your own thoughts.